Southend Council has published news of the forthcoming budget. “Even though we were required to make slightly less savings and efficiencies this year ( than last year) the decisions we had to take weren’t any easier and this budget proved an equally onerous task. “The economic situation across Europe has worsened in the last 12 months and you only have to switch on the news or look at a paper to realise we’re nowhere near out of the woods yet. “We didn’t get ourselves into this financial mess but we’ve got to be responsible for doing our bit to help the country get out of it. “Luckily this authority had begun the process of identifying efficiencies well before the current financial disaster struck and we were in a more favourable position than some others. “But with each financial year these savings become harder and harder to achieve without impacting on front line services and we’ve still got another four years of this to get through. “Once again this year no leisure centres, arts or cultural facilities have had to be closed and we are proposing to freeze Council tax, car parking costs and many other fees and charges. “Around a third of the savings required of us have been achieved by our officers re-negotiating contracts and other corporate work stream initiatives and they deserve a great vote of thanks. “I truly believe that the hard work and continuing co-operation of our staff will enable the Council to carry on meeting the financial challenges it is facing. “Despite the difficulties we are all experiencing Southend continues to be a vibrant and diverse town where major regeneration is helping improve the lives of each and every resident.” Cllr Nigel Holdcroft. 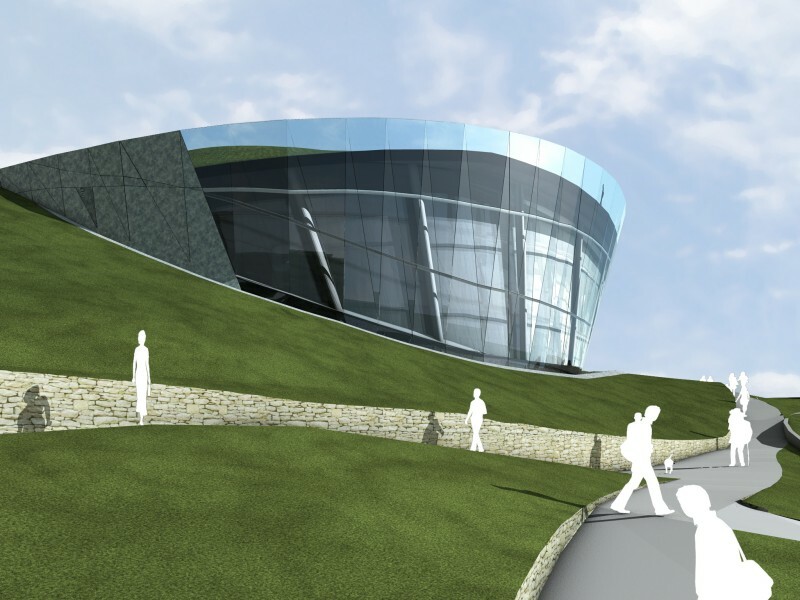 for the Pier, our world famous landmark, and for improving primary school facilities. These capital investments will deliver improved facilities and boost local economic growth. Despite the adverse economic conditions the Council has been able to make the efficiencies demanded by Government whilst still maintaining the full range of services it currently provides. Once again everything possible has been done to minimise the impact of the budget on front line services. Nearly £4m in efficiencies have been achieved through renegotiating existing contracts, rationalising systems and localised shared delivery. To ease the burden on residents the Cabinet is recommending that the Council tax for Southend, already one of the lowest in the country, should not be increased in 2012/13. This would be achieved by accepting George Osborne’s offer of a grant to cover the shortfall incurred by freezing the tax, which currently has financial implications for future years. 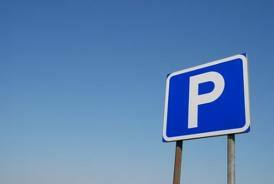 Existing parking charges have also been frozen across the borough in a bid to assist the local economy and boost local businesses. In Adult & Community Services the re-ablement programme, which reduces the dependency of social care service users on high cost care packages, has resulted in £950,000 in savings. A further £500,000 in efficiencies has been realised by utilising the local PCT’s health-related social care grant for 2012/13 on key health-related adult social care functions. These include hospital social work, the Cumberlege Intermediate Care Centre and the Southend Therapy and Recovery Team. In Children & Learning £250,000 savings have been realised with the winding down of the Core Unit, a supervised accommodation project for families requiring high-level support. The Council took over the cost of running the scheme, which targeted families with at-risk children made homeless due to their behaviour, after Government funding ceased. The one family currently remaining at the unit will be re-housed and continue to receive intensive support from the Family Intervention Project. A further £389,000 worth of efficiencies have been realised in Children & Learning through the redesign of existing services. In Enterprise, Tourism & the Environment £175,000 of savings have been found by deleting vacant posts in the Highways section and the implementation of the Common Permit Scheme. A further £170,000 worth of efficiencies have been achieved through re-structuring the waste management service. In Support Services £140,000 savings have been unlocked by the introduction of Internet Protocol Telephony and £135,000 through a re-structure of the Business Improvement Team. Aside from all these individual savings the re-negotiation of existing contracts across all four Council directorates alone has realised £3.315m in savings. But the need to make such significant savings in order to be able to present a balanced budget will inevitably lead to further job losses at the authority. A total of 120 posts have been identified as being at risk, of which 49 are currently vacant. Employees working in the affected areas and the trade unions have been fully briefed. The Council’s policy of keeping vacant posts open and operating a Talent Pool system has enabled it to keep the number of compulsory redundancies to an absolute minimum. 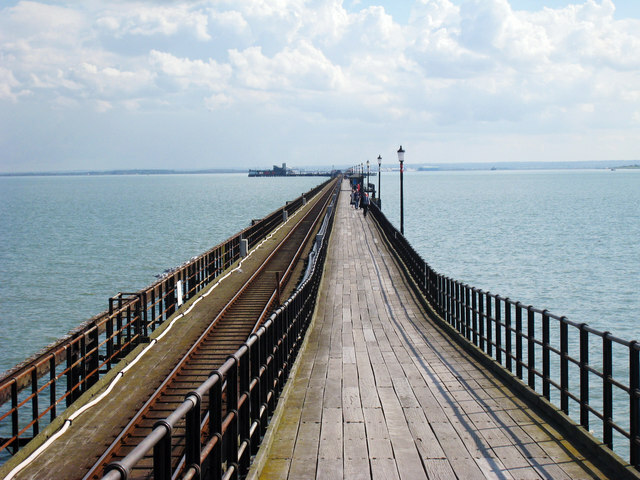 This entry was posted in news and tagged "012/13 Budget southend, Better Southend, Cliffs Museum, Conservatives, southend on sea, Southend Pier. Bookmark the permalink.